“We are delighted to have SHAZAM on board as a strong partner and publisher in Spain. The impressive reach as well as additional targeting potential allows us to significantly expand our marketing position in Spain”, comments Ignacio Azcoitia, Managing Director Spain at YOC. 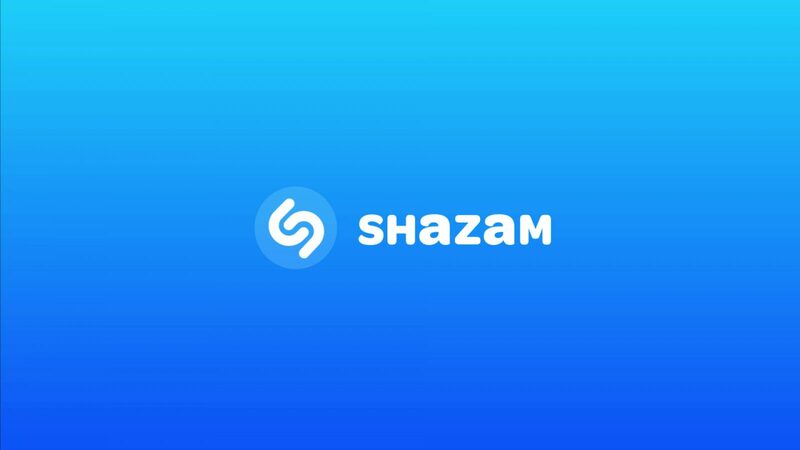 Josh Partridge, Director, EMEA/LATAM & Canada at SHAZAM, adds: “We are delighted that, in YOC, we have found a technologically strong partner, operating on an international basis, to help us market our mobile app in Spain and Austria”. Partridge also added; “with the aim of strengthening our position in the European market we have incorporated Roberto Campo as company representative for Spain and Portugal”. 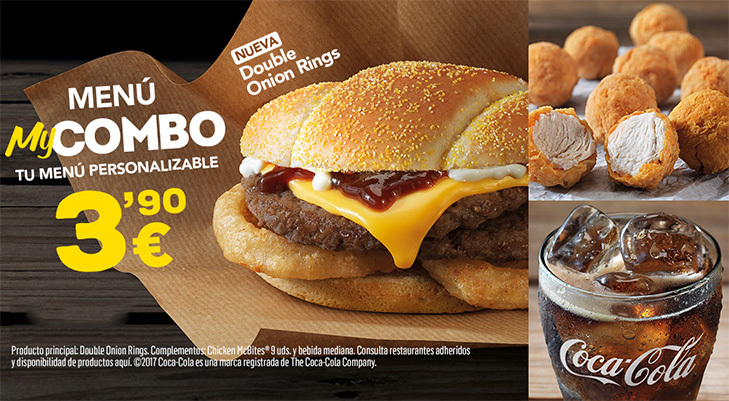 McDonald’s Austria, OMD and YOC have jointly implemented the first Austrian takeover campaign within the SHAZAM App. 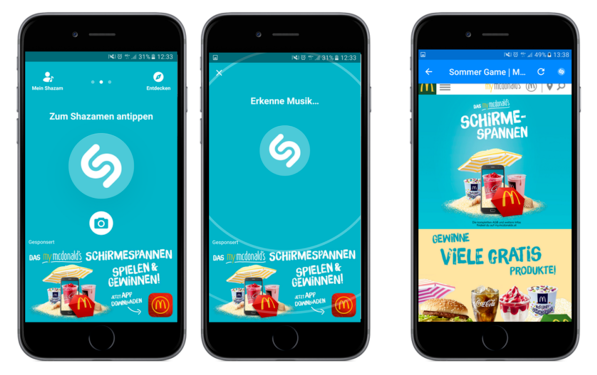 In the first week of July, the game “myMcDonald’s Schirmespannen” was advertised by a takeover branding solution of the SHAZAM App.